Last Wednesday, April 19th, we had the pleasure of receiving at our Higher Music School Jam Session the renowned bass player CARLES BENAVENT, who performed a bass laboratory exclusively for the students of our center. The laboratory was held in Classroom 9 (Vintage), from 13:00 to 14:00 h, coinciding with the laboratory of low that usually imparts our teacher Rafa Escoté. 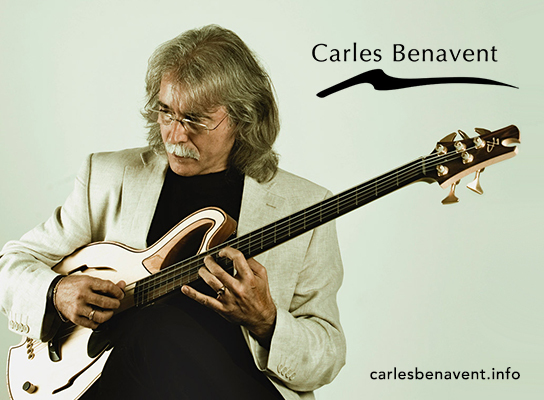 Carles Benavent is considered one of the best bassists in the world, and is known for accompanying, recording important discographies and touring the world for many years with artists such as Paco de Lucia and Chick Corea, and collaborating with the very same Miles Davis and Quincy Jones. 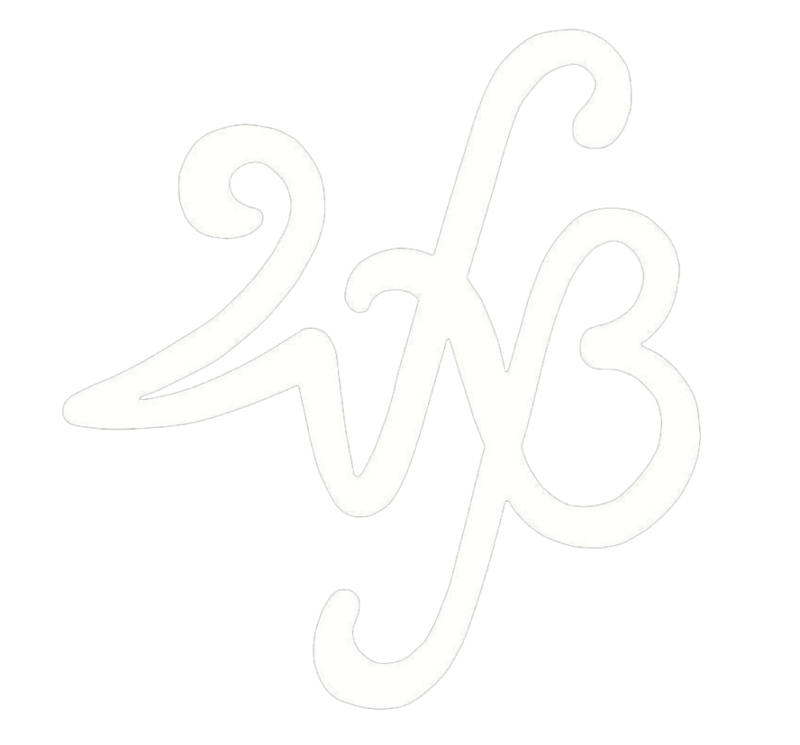 But the career of our guest does not end here, Carles Benavent has a long list of record collaborations with top international artists in the field such as jazz, fusion or flamenco, and is considered by many as the precusor, along with Paco de Lucia, of the flamenco-fusion genre. Among his selected discography (1972 to present), a great variety of productions and collaborations with renowned artists and groups such as: Máquina!, Musica Urbana, Paco de Lucía, Camarón de la Isla, Joan Manuel Serrat, Jorge Pardo, Chick Corea, Miles Davis, Quincy Jones, Gil Goldstein, Jazzpaña y Tino di Geraldo.